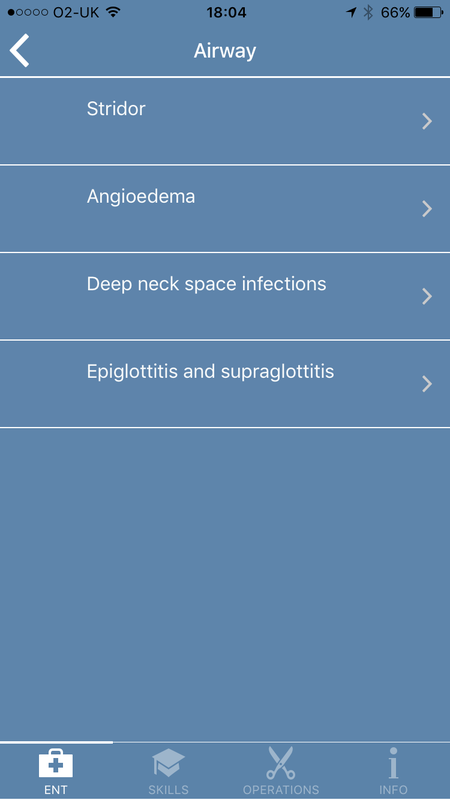 Explore GuideFrame, Intrafacer’s upcoming framework application for medical guidelines, the Intrafacer Portfolio, or see other services Intrafacer can offer you. 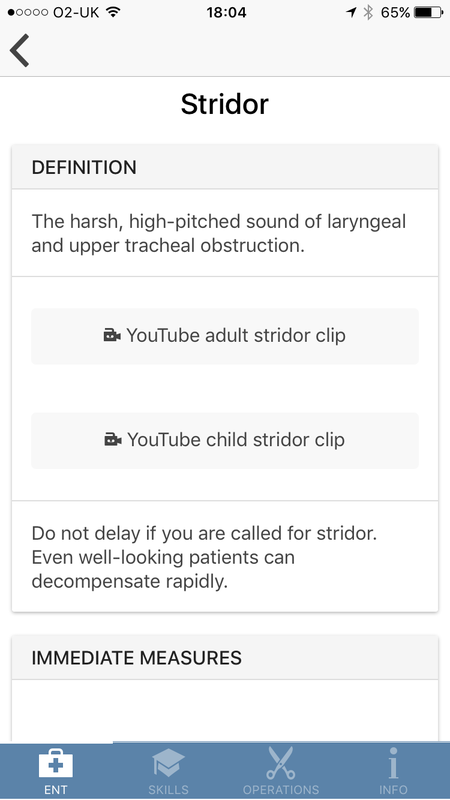 The official app of the DIfficult Airway Society. 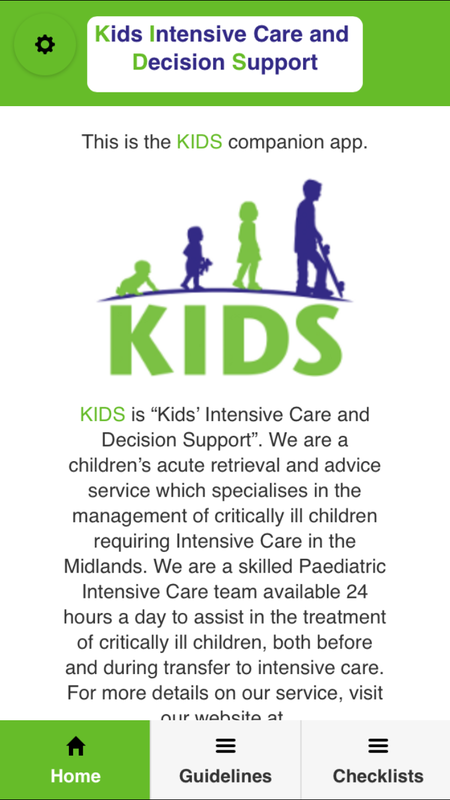 The official app of the Birmingham Children’s Hospital KIDS Intensive Care Decision Support & Neonatal Transfer service. 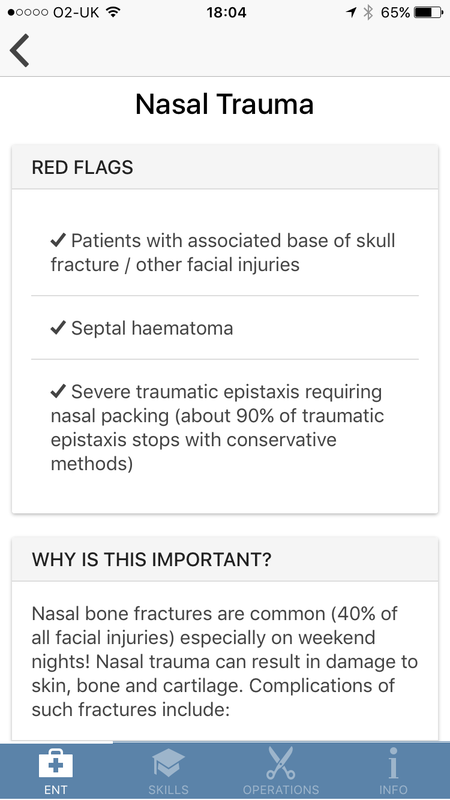 The official app of the ENTSHO.com website. 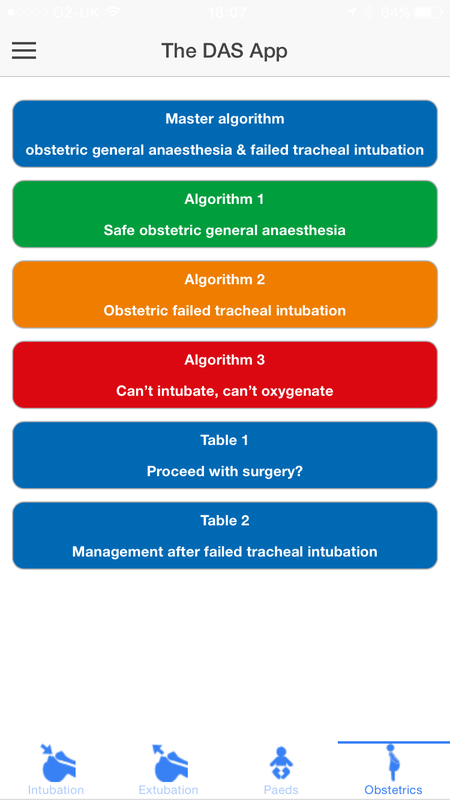 GuideFrame is a new mobile Medical Guideline Framework by Intrafacer. 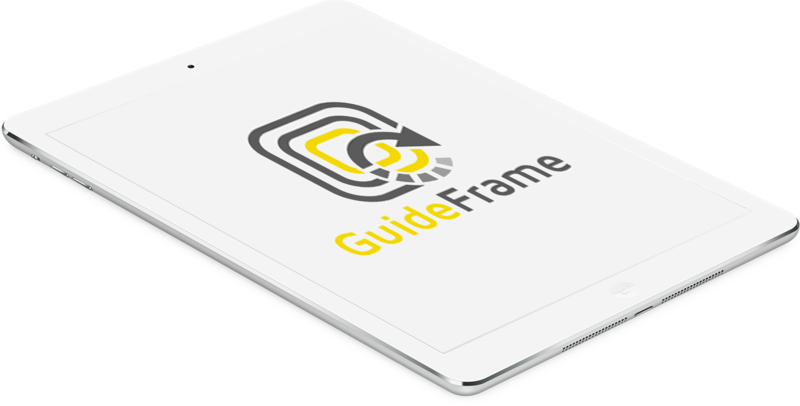 Your brand, your guidelines, cloud synced, on top of GuideFrame. 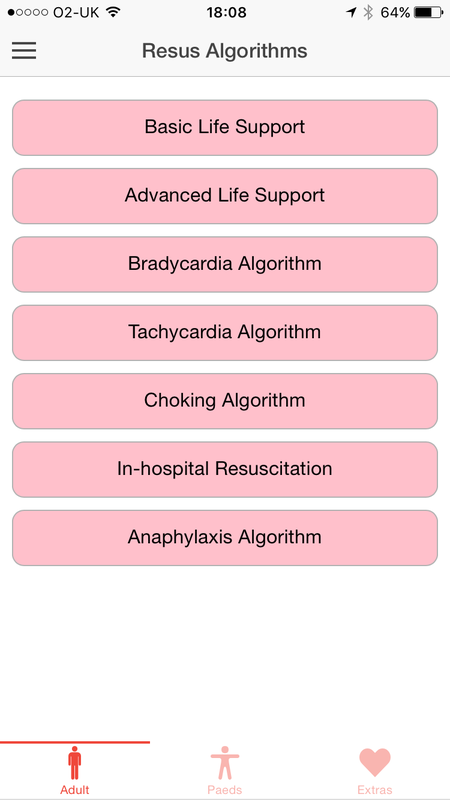 You provide the branding, guidelines and app preferences. Intrafacer rebuilds GuideFrame with your content & branding loaded on board. 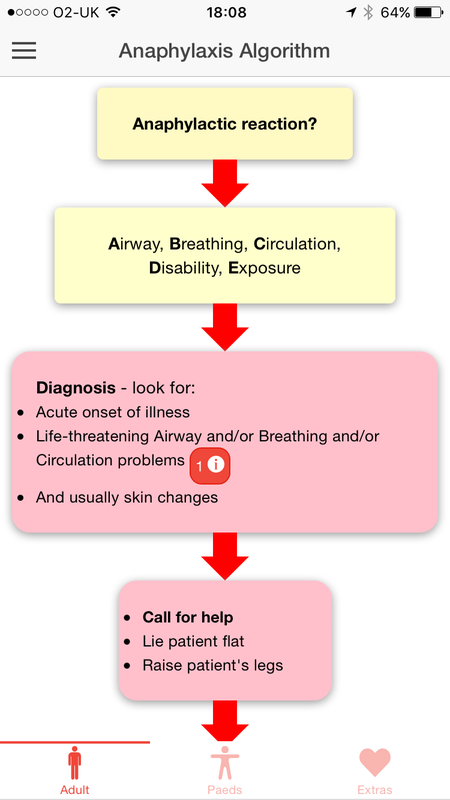 Updates are delivered via the cloud; users never unknowingly use out of date information. iOS & Android apps out of the box. Released simultaneously. 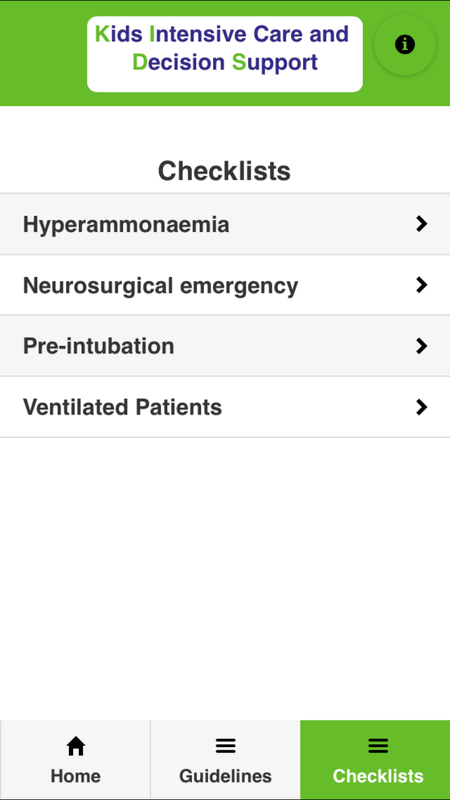 “On start” version checking - notification of updates ready for sync when an app is opened. 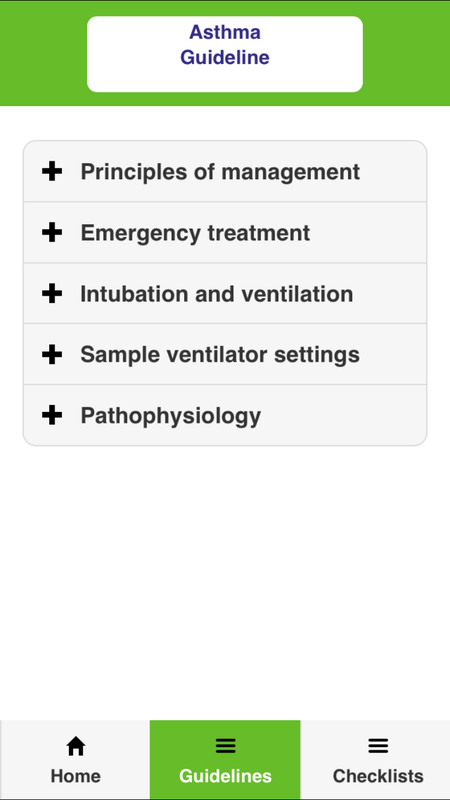 Choose platform (iOS/Android) familiar features or a generic “same everywhere” look and feel. 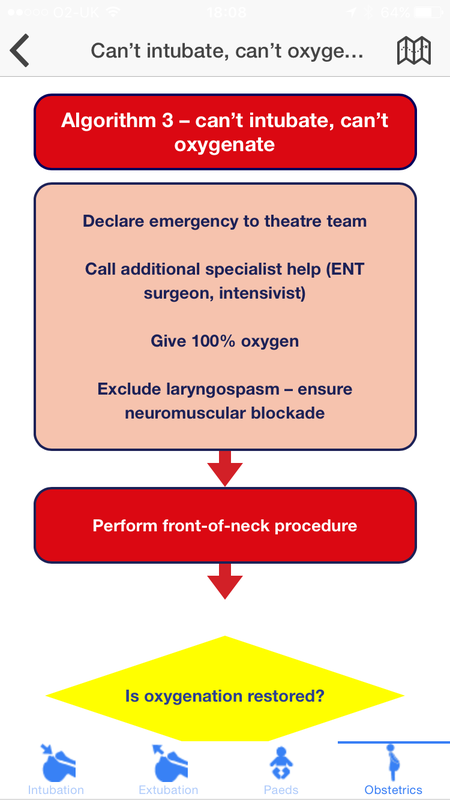 Instant testing prior to approval of release. 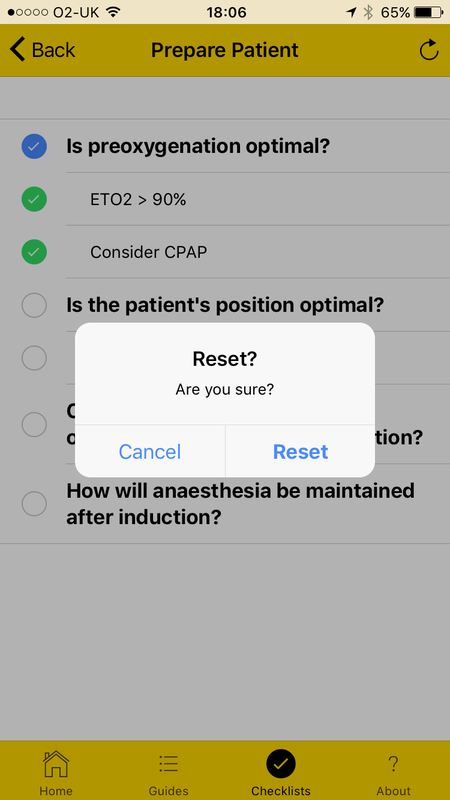 Request a change - see it in the test environment within hours. 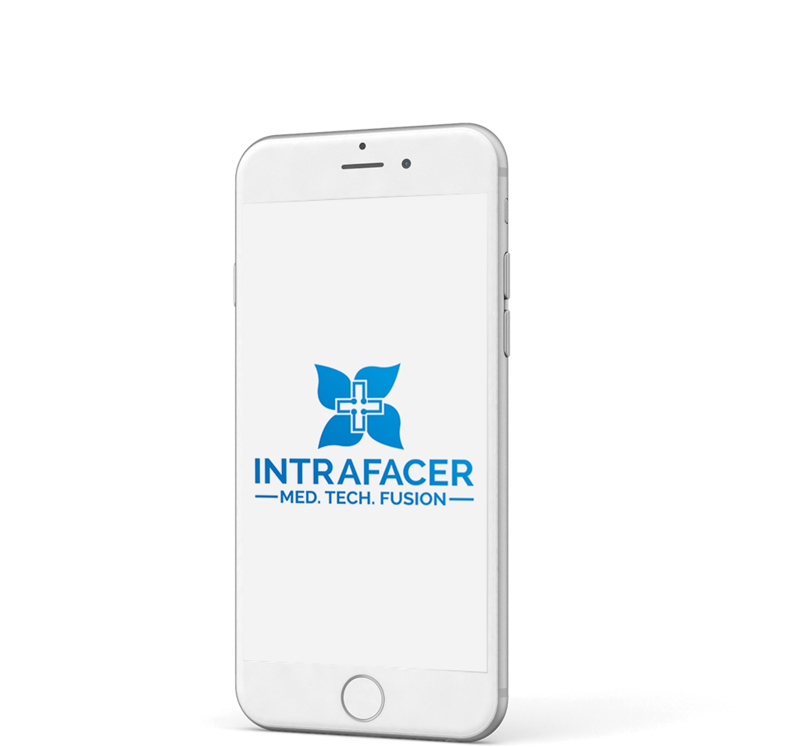 Intrafacer is a provider of technology solutions, combining the experience of doctors with understanding of the latest technology to provide useful solutions to modern medical logistical problems. Intra - within, e.g. 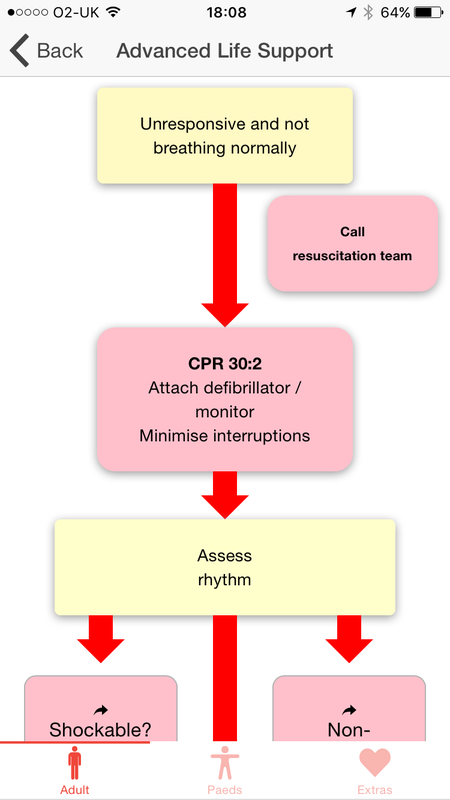 intraarticular, intraarterial. Interface - a connection between electronic components or a human and an electronic component. 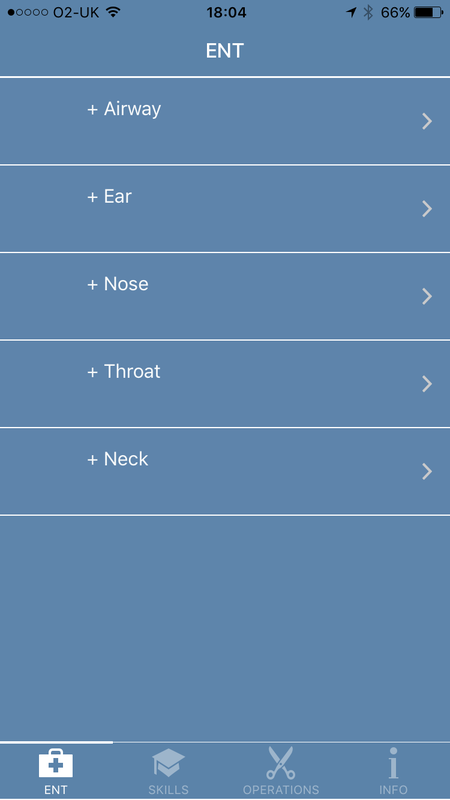 Intraface - an intimate connection between humans and components. 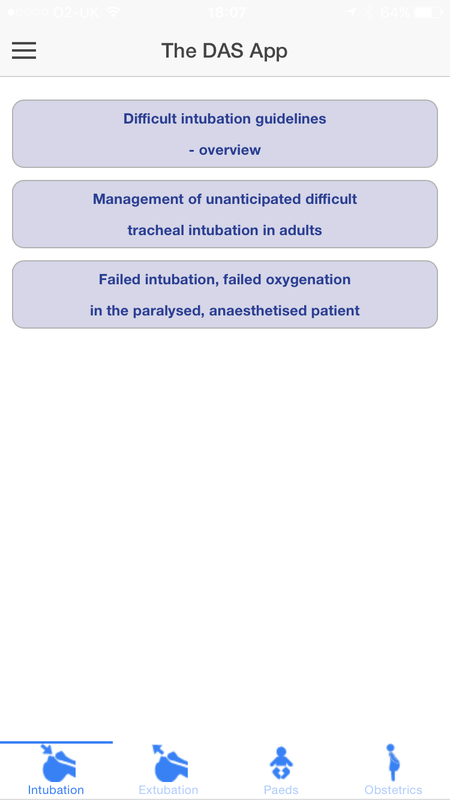 Intrafacer’s framework application for medical guidelines. 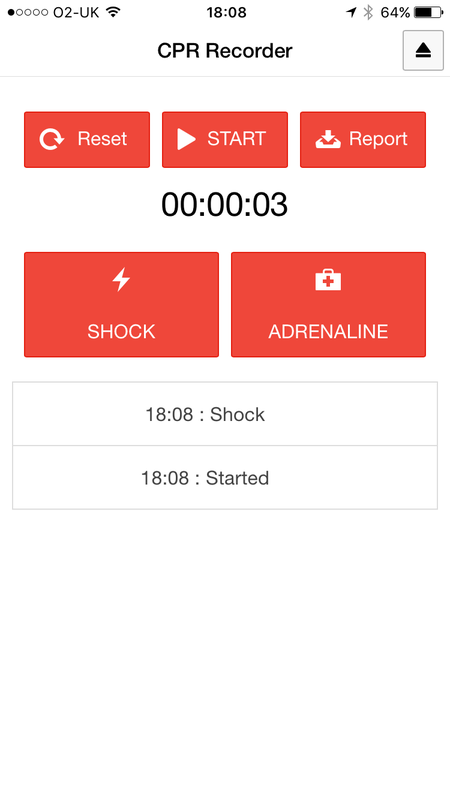 Built on Google and Apache technology, with Google cloud based (Firebase) back-end. 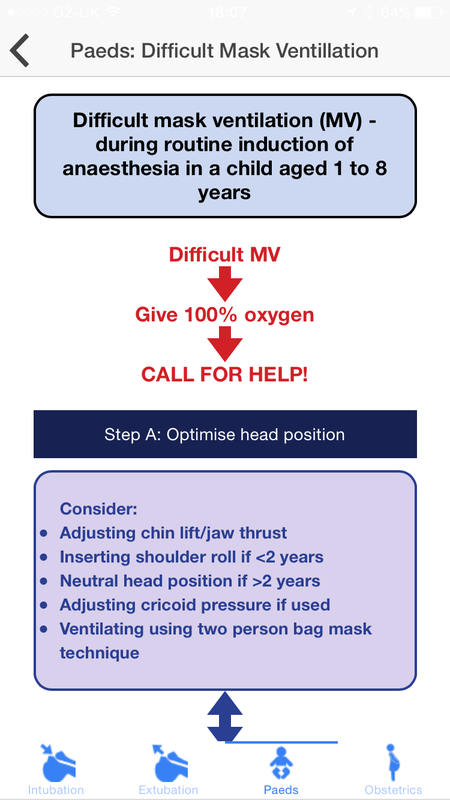 What else does Intrafacer do? Tech support in multiple fields; e.g. 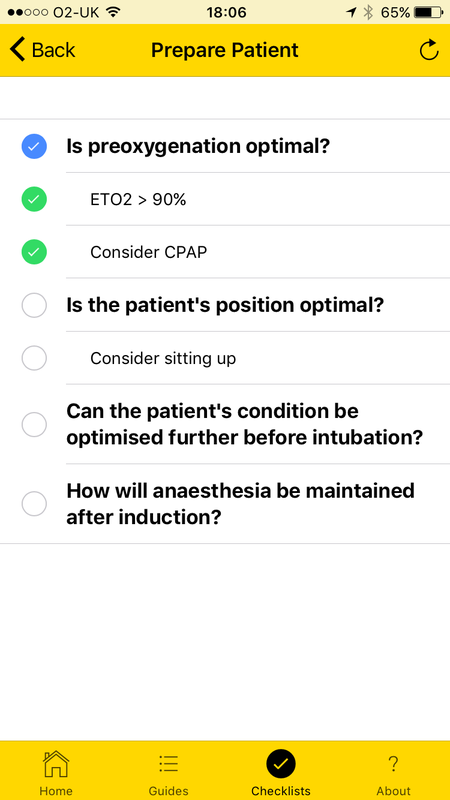 bespoke web and mobile app creation, mobile phone voting for your medical education days, and more. 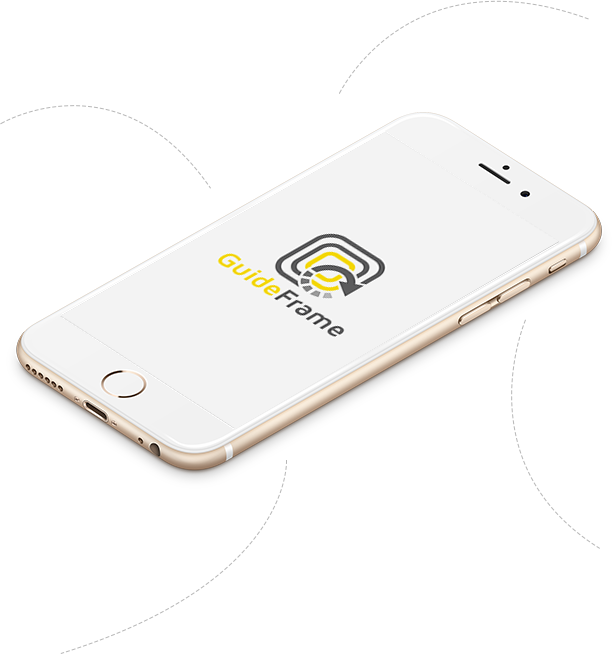 See the GuideFrame Demo App and test the examples. 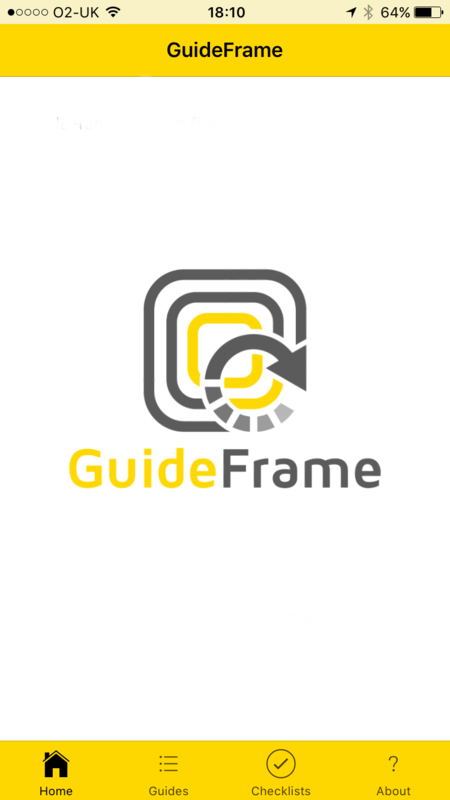 Get in touch to discuss GuideFrame before it's released.